As a quench vent manufacturer, we know how vital it is to have the right components for your MRI machine to guard against a failure. Safety for patients and employees are priority. 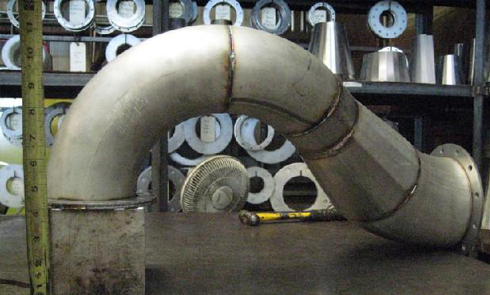 We offer a range of products and services to ensure that you are getting the right piping and vents to protect your investment. 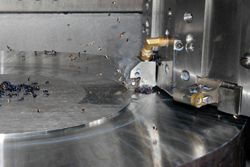 Call us today to see how our quench vent division can best serve your quench vent needs. 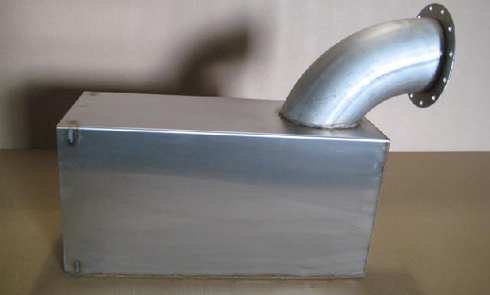 Our quench vent manufacturers are known for quality work and quick turnaround times. Ernie's knows that many times you need the parts for your quench vents now, and we are here for you. Specifications change with each MRI manufacturer, so we make sure to stay abreast of the industry. This assures that we will be able to build the parts you need to match the MRI machine you buy. Get your top of the line quench vent parts fast! Call now. 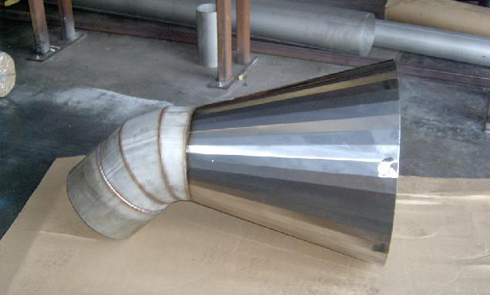 As a quench vent manufacturer, we are your one stop shop for replacement quench vent parts. We know replacement parts are needed right away. 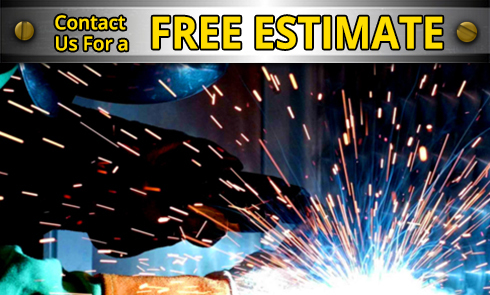 We always strive for fast, top of the line service. 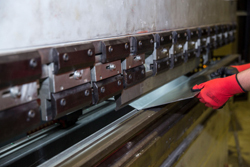 Over the last four decades, we have proven our standards for quality control and dependability cannot be beaten. 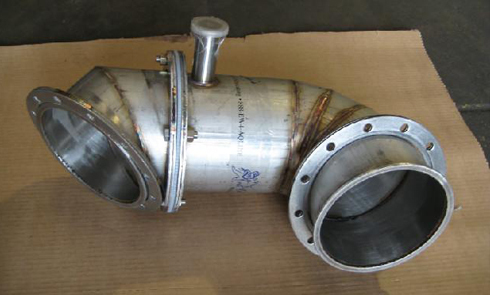 We fabricate all necessary parts, both originals and replacements, including: helium exhaust ducting, bellows expansion joints, and special flange patterns, along with all connecting hardware that will mate to your MRI units. Call us today to see how we can best serve your quench vent needs. 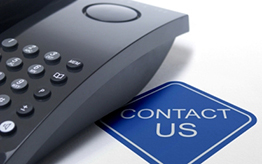 Give us a call if you are looking for a quench vent manufacturer.